Pages per Session as the name suggests is the number of internal pages visited by your reader when he browses your website in one go. But what happens to the number of pages per session when your blog starts dying? Note. If you think you've missed the previous part, check out the 'When will my blog die?' study from the start. 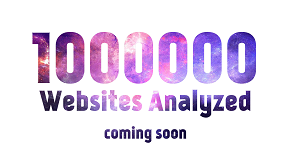 There is a parameter known as pages per session for determining a website's health. This is only when the bounce rate (discussed before) is less than 100%. Based on the data received from the website during its 44 Day dry spell, It was found that the number pages viewed by a visitor per session reduced constantly. The number changed mildly at first but it was after 32 days when the graph showed extraordinary fluctuation. The timing of the fluctuation actually matches the 5 week mark of reduction in the number of visitors received by the blog as discussed previously. 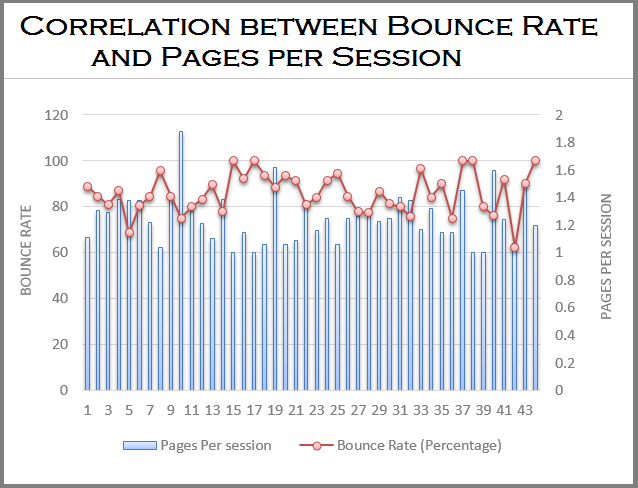 The correlation between Bounce Rate and Pages per session is interesting. It seems, lower the bounce rate, higher the pages per session. This is actually logical as the pages per session is actually the average of all the user sessions for the day. So, when the bounce rate is higher, the number of pages for that session is lower. Take an example, for a bounce rate of 100%, every visitor landing on the webpage would leave it without clicking on any other link. So in short, he/she would visit just the landing page and the pages per session would be equal to 1. If Bounce rate is 0% (an extremely unlikely scenario) each and every visitor landing on the page will click on an internal link before leaving the website. This would mean, pages per session would be higher than 1 at all times. 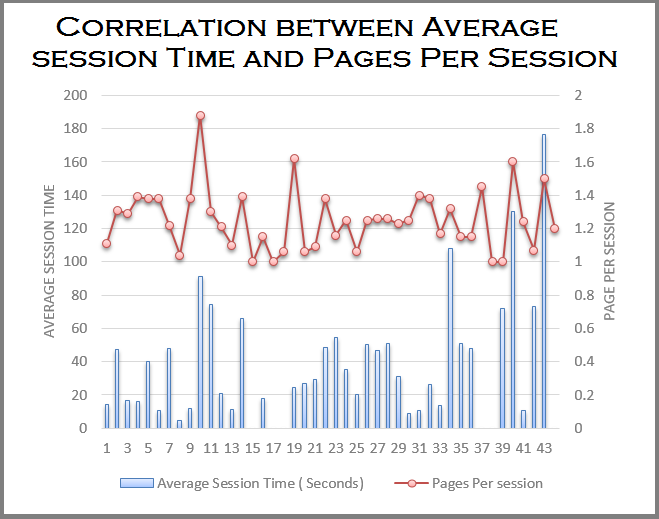 Contrary to all the parameters studied in the research, the correlation between average session time and the number of page per session is the most unique. The two parameters seem to depend on each other directly. Even as time passes, the relation stays intact and doesn't change. 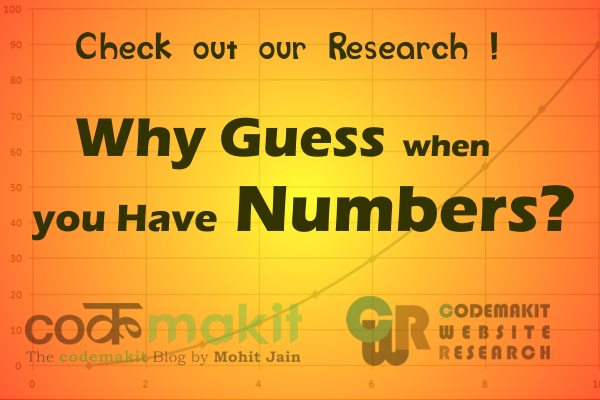 In every other parameter the relation changes after the 35 days mark. What happens to Page Views when my blog dies? What happens to Bounce Rates when my blog dies? 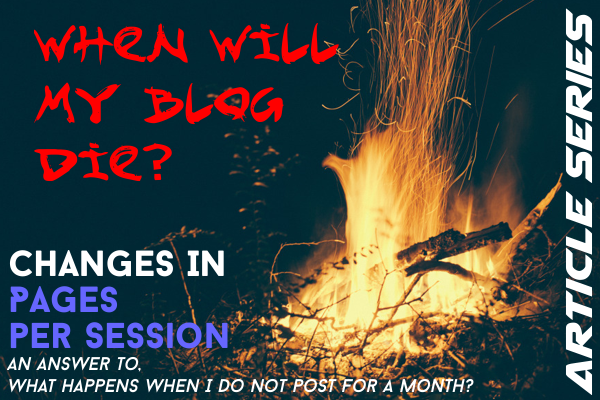 What happens to Session Duration when my blog dies? 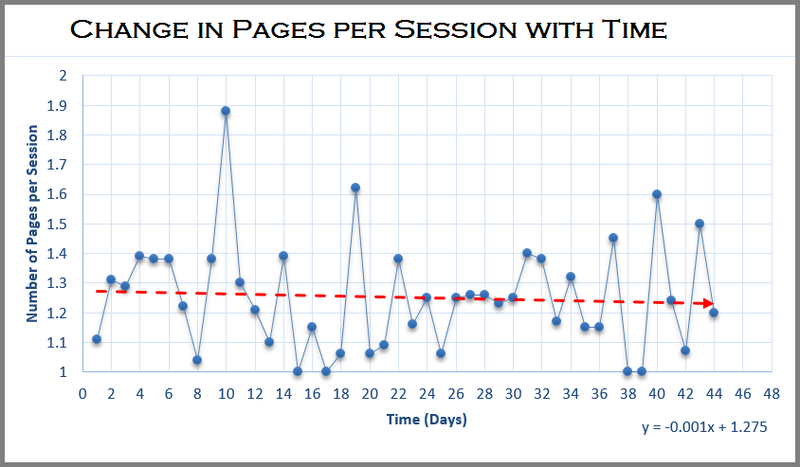 What happens to Pages per Sessions when my blog dies? What happens to New and Returning Visitors when my blog dies?